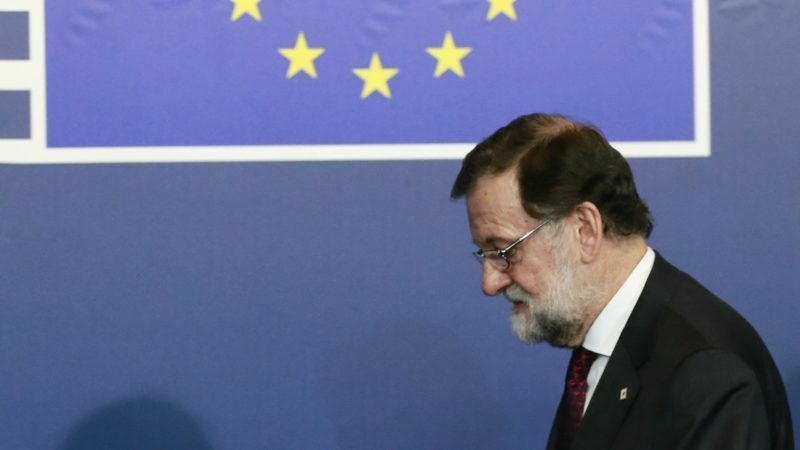 “We believe it is urgent to listen to Catalan citizens, to all of them, so that they can decide their future and nobody can act outside the law on their behalf,” Spanish Prime Minister Mariano Rajoy said in a televised speech. Rajoy also fired the regional police chief and shut down much of Catalonia’s diplomatic service. 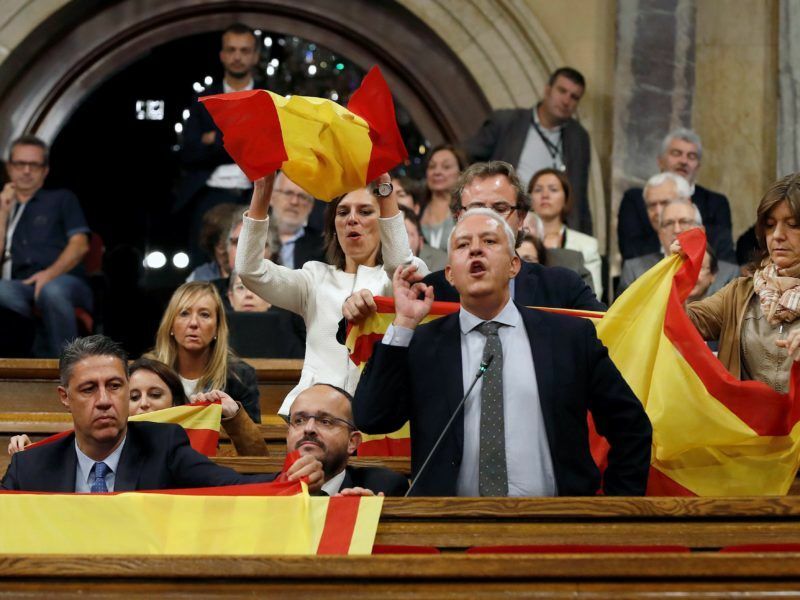 Earlier in the day on Friday, the Catalan parliament voted overwhelmingly in favour of independence from Spain. For EU nothing changes. Spain remains our only interlocutor. I hope the Spanish government favours force of argument, not argument of force.